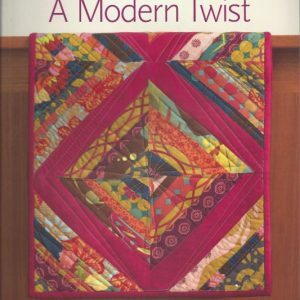 Welcome to the scrumptious world of Cake Mixes with this new book, The Cake Mix Quilt Book: Volume One. 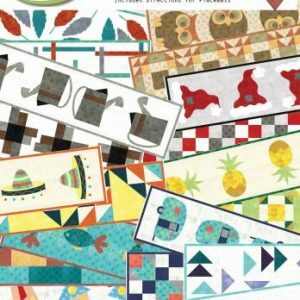 Cake Mixes are triangle papers designed for 10in square pre-cuts and each Recipe Card makes different units and block sizes so you can create original quilts with all 8 Recipe Pads. 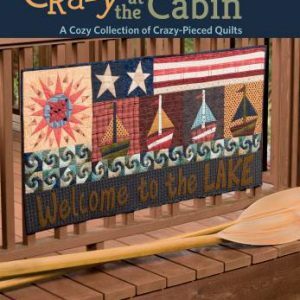 The Cake Mix Pads have become a huge sensation but while the possibilities are endless, there are no patterns to use them! 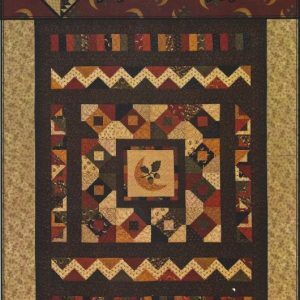 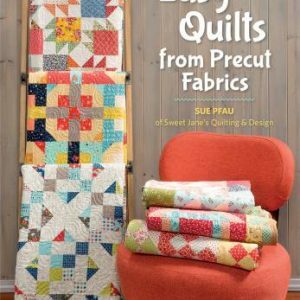 The Cake Mix Quilt Book hits the sweet spot by offering 2 easy quilt patterns for all 8 Recipe Cards – a total of 16 quilts! 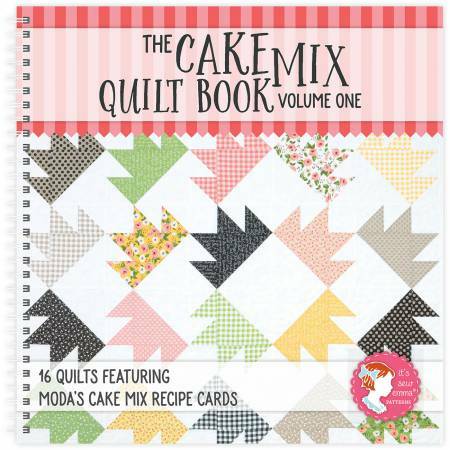 The book is a great guide to Cake Mixes starting with all the basics of how to use these papers. 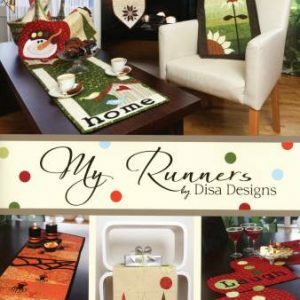 The patterns range in styles and sizes, so there is something for everyone. 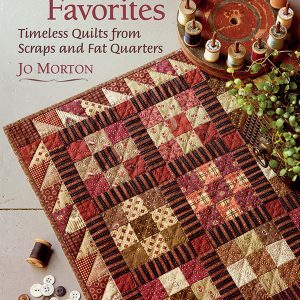 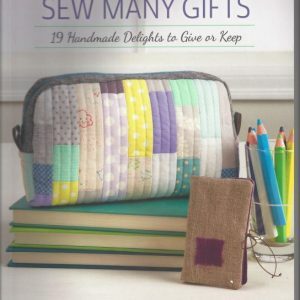 This delightful book is perfect for classes, sew-alongs, or just fast-to-finish weekend projects.